Sign up to Mark's newsletter for photography advice, tips and new workshop notifications! 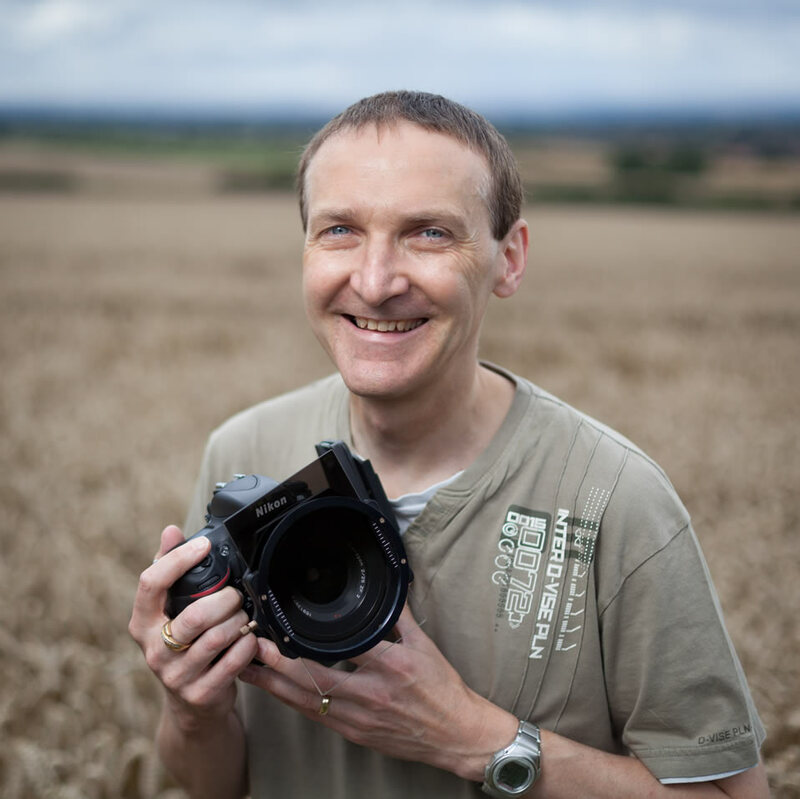 Mark is a landscape photographer based in the North East of England and enjoys making images with both digital equipment and large format view cameras. Mark offers one to one personal tuition on practical landscape photography, Adobe Photoshop and Adobe Lightroom software. 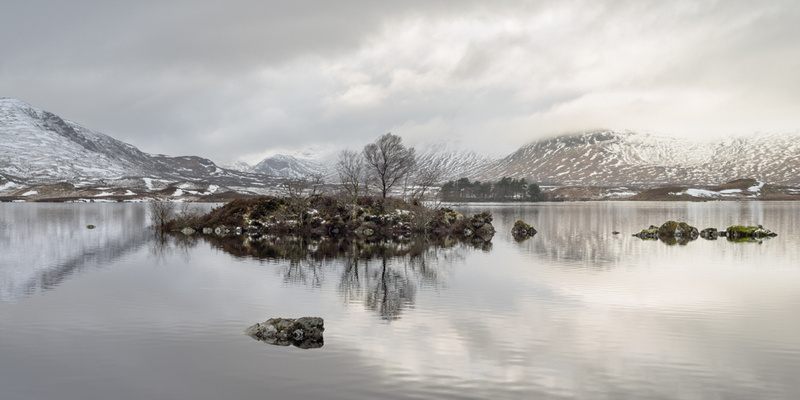 He also runs workshops for the Joe Cornish Galleries in Northallerton, North Yorkshire along with 1-day and residential workshops for the Royal Photographic Society (RPS). Full details can be found by navigating to the workshop pages using the menu on the left. You can keep up to date with news & information about Mark's photography and workshops on his News Page or by signing up to his Newsletter here. You can also follow him on Facebook & Twitter. "I hope you enjoy these images as much as I have making them. Each one unique - a moment in time that cannot be captured again. That is the wonder and excitement of landscape photography. Working with, but oftentimes against, the forces of nature and light to bring you a collection of images that reflect the beautiful, yet fragile landscape we live in." I have some exciting new workshops planned in new locations around the UK. A lot of workshops don't get advertised on my website as they book up via my priority newsletter, so if you would like to learn how to hone those photographic skills consider signing up to my newsletter here. All of my workshops can be found on my landscape photography workshops page here. All images are available to purchase in any size to suit your requirements using the very best Fine Art papers available. Mark prints all images personally in order to keep quality to the highest standards.